Miranda. This girl is kind, giving, humble, smart. We had such a great shoot with her two weeks ago. I absolutely love photographing the wild flowers and could not pass on shooting the Yorktown purple onion blossoms that are only in season for a short period of time. 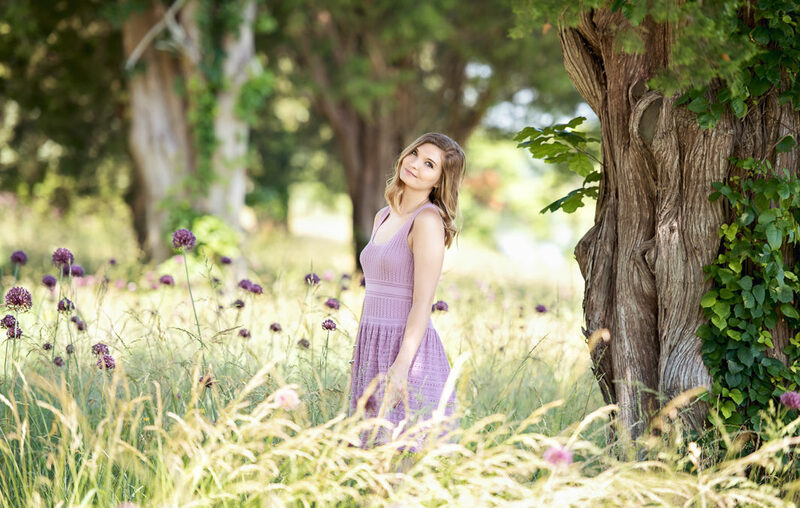 So we ventured out in the middle of the hot and humid summer day into the fields along the Colonial Parkway and in Williamsburg, VA. Miranda and her mom braved it all including the summer insects that accompany the field shoots! And, aren’t her dresses just gorgeous? I think the result was truely worth our effort! These pictures are absolutely amazing! You are so easy to work with and have so many beautifully artistic ideas! We had an amazing time! I didn’t think Miranda could be any more beautiful but you even enhanced the beauty that’s there! Thank you so much! I didn’t think the first one posted sorry! But I had to mention your ability to work with natural light! It’s so on is that you see the world in colts and light and well that’s hat an amazing gift God has given you! Thank you Robin! I loved working with you both!! !